I always try to associate myself with good things. Finding a perfect reinforcer that matches a clients interest is so sweet! The stacking robots are awesome. Articulation drills can be tough but when you know these robots are waiting for you at the end, the hard work seems easier to get through. 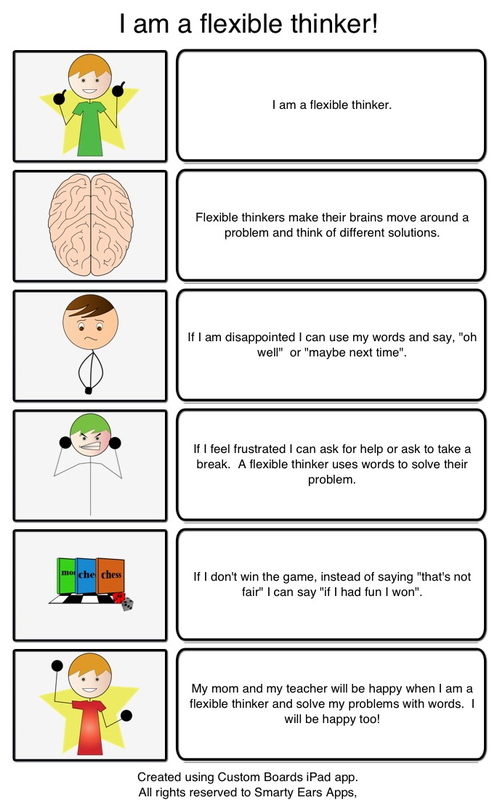 My clients who work on executive function skills seem to love games of logic. Lazer Maze is a magic reinforcer. 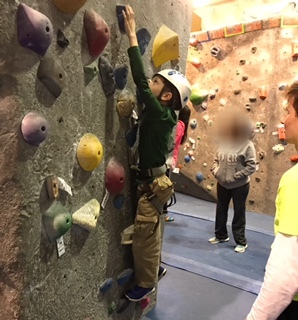 The right reinforcer means everything! I have been having so much fun at the JCC Preschool working with some sweet five year olds. The We Thinkers! 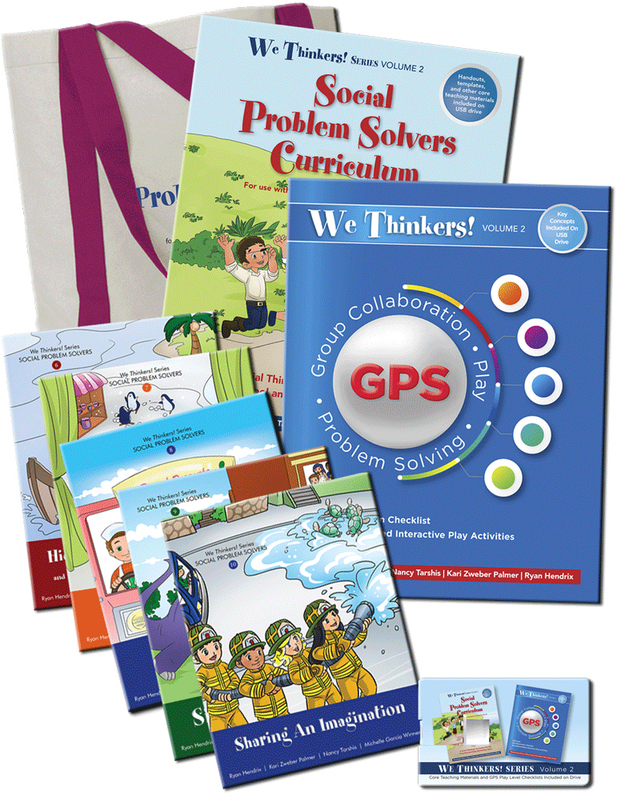 Social Problem Solvers Curriculum is providing a wonderful framework to extend social learning. In the fall, we started with the Incredible Flexible You covering Social Thinking® concepts such as whole body listening, the group plan, and thinking with your eyes. Now we are working on even more complex concepts like hidden rules and making smart guesses. The teachers in the classroom have given me positive feedback about how easy it is for them to use the social thinking vocabulary throughout the day. 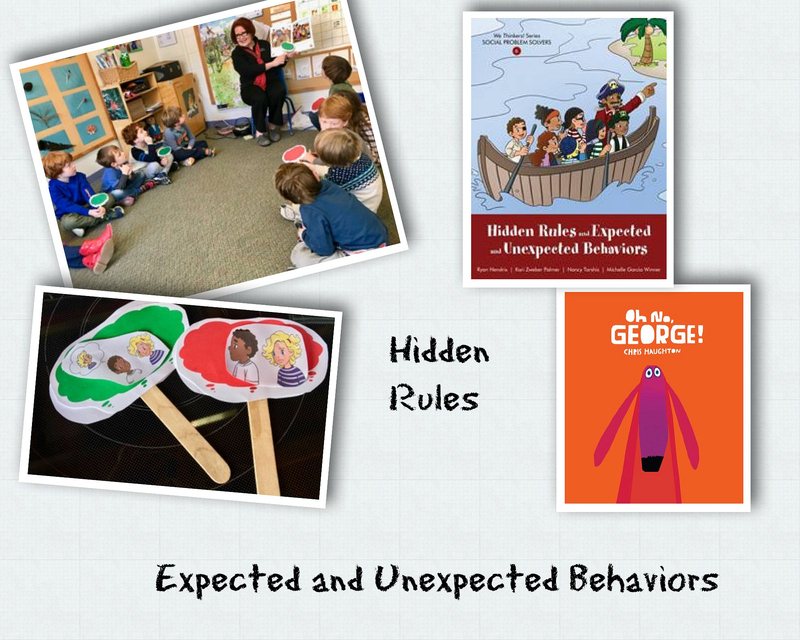 Understanding social thinking concepts supports our ability to demonstrate social skills. I learn so much from the Social Thinking® conferences. 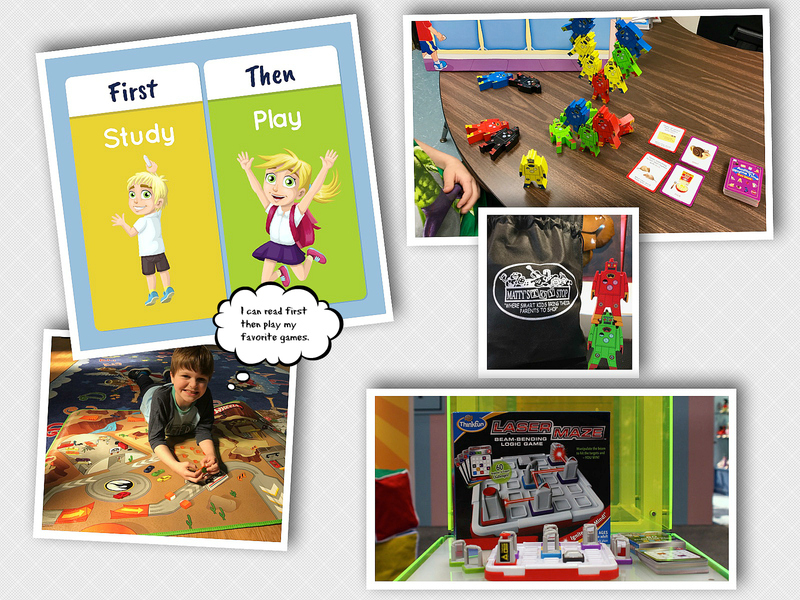 In addition to learning how to use the tools, I get great ideas for books and games that enhance the teaching of each concept. I leave the books and games behind at the preschool so that teachers can follow through during the week until I return. 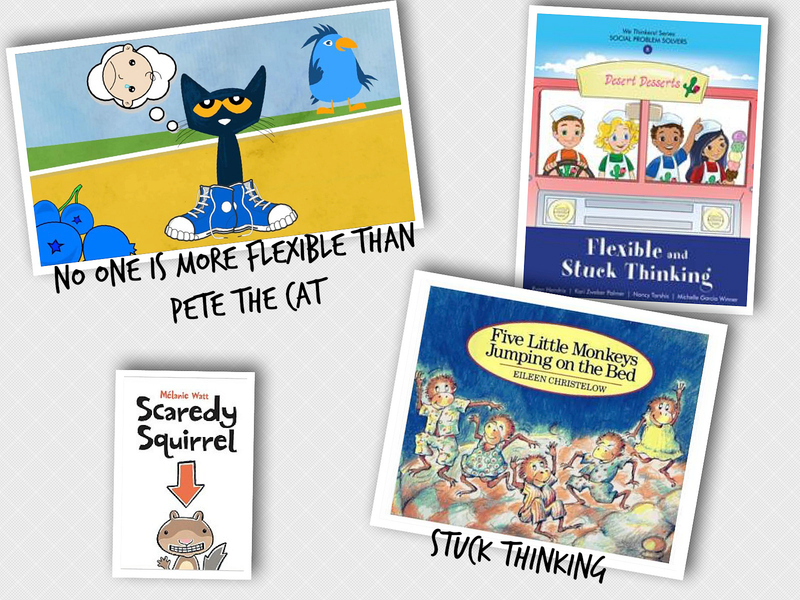 Next week we will learn about flexible thinking and stuck thinking. When we are flexible thinkers we can keep moving forward. Flexible thinking means trying it another way or changing your plan to stay in step with what someone else needs you to do. 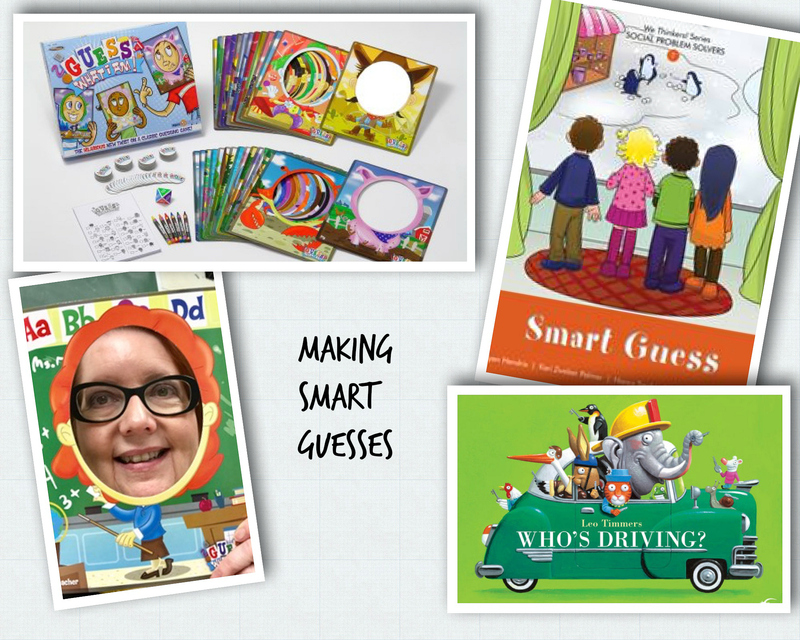 And I will be using my flexible thinking script that I created using Custom Boards a Smarty Ears app. In the words of Pete the Cat, “It’s all good”.